For the fourth time in a row, PellasX has been announced the laureate of the program for the promotion of ethics in business – Business Fair Play. The aim of the program is to reward companies that show reliability and honesty in relations with contractors, employees, local communities and authorities. The ceremonial presentation of the Business Fair Play certificates took place place during the Great Gala, on November 16 in the EXPO XXI Center in Warsaw. The competition is organized by The Institute for Private Enterprise and Democracy. 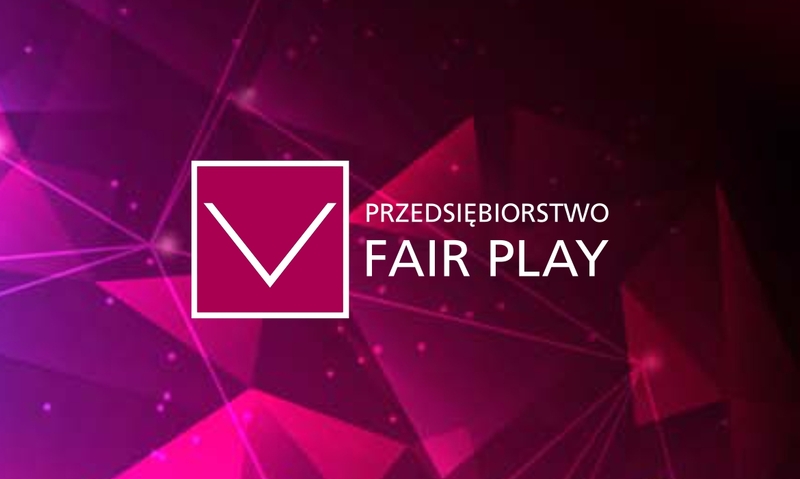 The Fair Play Enterprise program is affiliated with the Polish Chamber of Commerce. Its idea is to encourage all companies in Poland to act ethically towards business partners, as well as to shape positive relations with local communities and care for the natural environment.